ZAGREB (Croatia), April 12 (SeeNews) - Chinese investors have expressed interest in the overhaul of the railway line linking Croatia's Adriatic port of Rijeka to Zagreb, Croatian transport minister Oleg Butkovic has said. The Croatian government is considering a concession contract with Chinese companies for the overhaul and operation of part of the railway line but needs the approval of the European Commission for such a project, Butkovic said in a statement on Thursday. "We are now preparing a feasibility study since most of the railroad will be built with EU funds. Only the Karlovac-Rijeka section remains and a concession is an option. We can build it with the help of EU funds or under a concession contract for building and managing the railway," Butkovic explained. In July, the Croatian president's office said that China Railway Group (CREC) is interested in participating in a project for the overhaul of the railway line linking Rijeka to Hungary's capital Budapest via Zagreb. The railway line from Hungary to the port of Rijeka is a section of the international Mediterranean corridor and part of the Trans-European Transport Network (TEN-T). 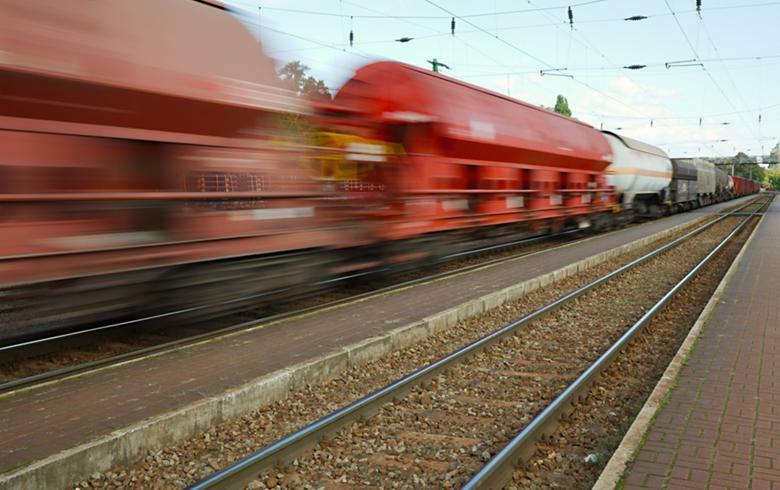 The Croatian government included the overhaul of the line as a priority project in its 2017-2030 transport strategy and aims to increase its freight capacity to 20 million tonnes per year.